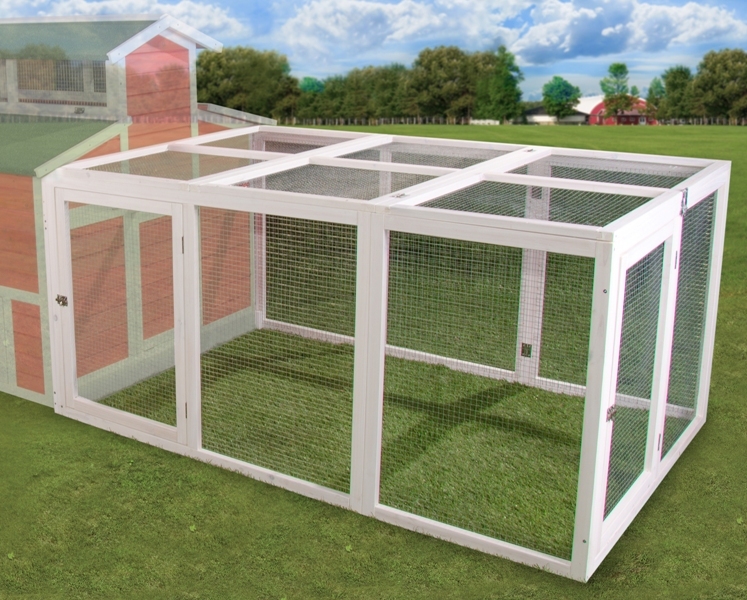 Farmers Market Trough Feeders by Ware Mfg. 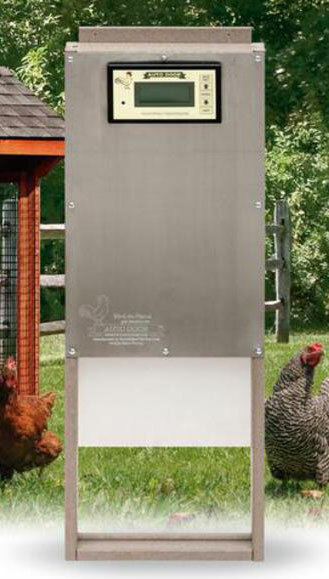 This Rugged galvanized metal Poultry feed trough includes a wire scratch guard to prevent wasted food. 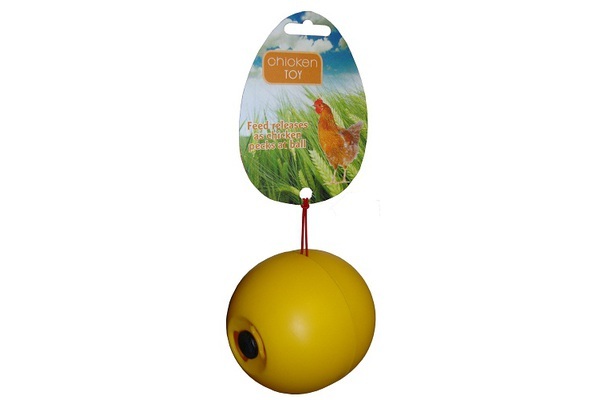 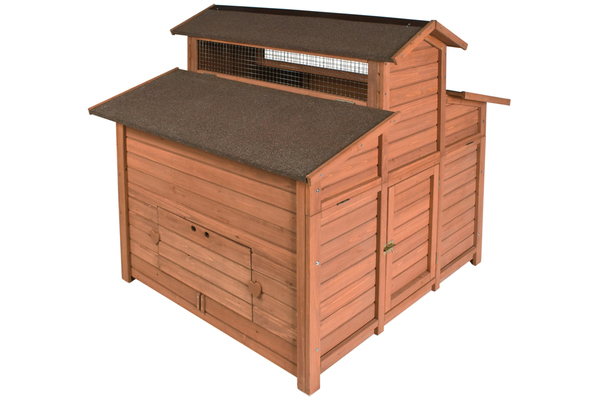 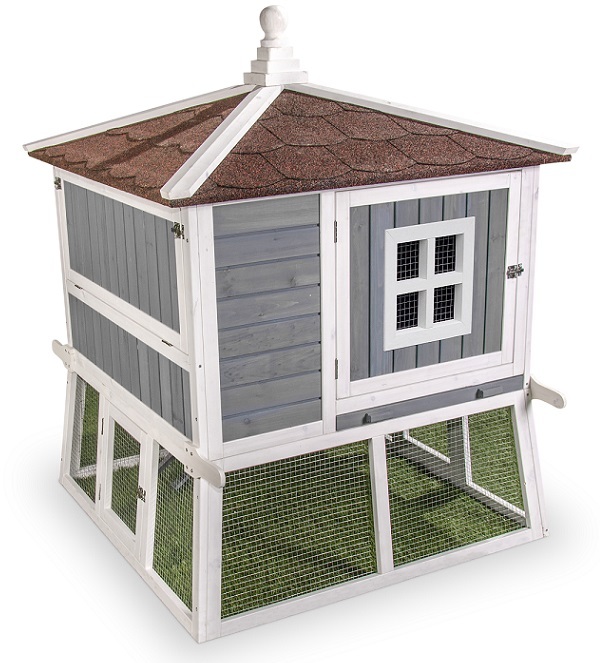 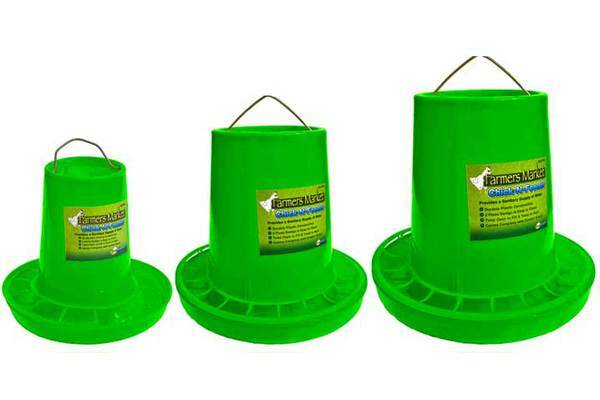 Available in 16" and 24" sizes, this is a sturdy feeder perfect for your backyard flock.